I ordered parts to repair a leaking drive shaft in my Softtub. Once everything was taken apart Iawa having problems. I called Poolmaster and the gentlemen put me on a video conference call and spend an hour walking me through the repairs. Great service and help! Thanks. Glad we were able to help. Thank You! As a three years of use very satisfied owners of a Softub at our cottage we met Talon Crocione, the Poolmaster Store Manager, at the 2013 Cottage Life Toronto Spring Cottage Show and we decided to have the motor and module plumbing checked to ensure that there were no pump maintenance issues that needed addressing before the tub went back into summer operation. We found Talon both knowledgeable and helpful in examining the pump module and reminding us of simple annual installation and maintenance steps for our Softub. The pump and plumbing did not require any additional service beyond the quick checkup. We purchased two new replacement short hoses and clamps to make it a bit easier to re-connect the pump module to the tub but this was only a preference step on our part. We can recommend Talon's services to Softub owners or potential Softub purchasers. Thank you so much for the feedback. We are happy we could help. The service at Poolmaster is the difference! 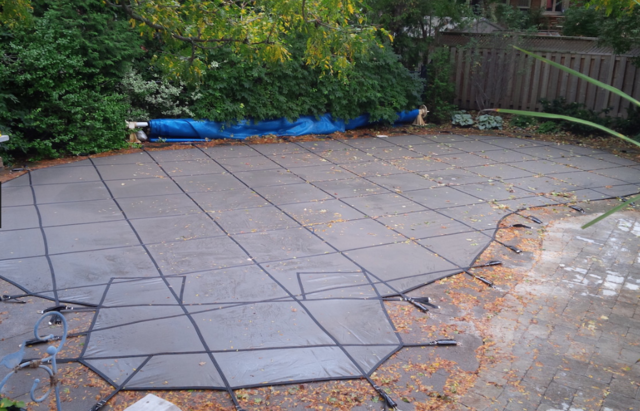 There are many pool supply and service companies in Don Mills, however we prefer the great knowledge, service and support offered by Talon and the staff at Poolmaster--for opening, closing, chemicals and problem solving. We do our best to educate our staff, to provide the best service and support to our customer. Thanks again for the feedback! 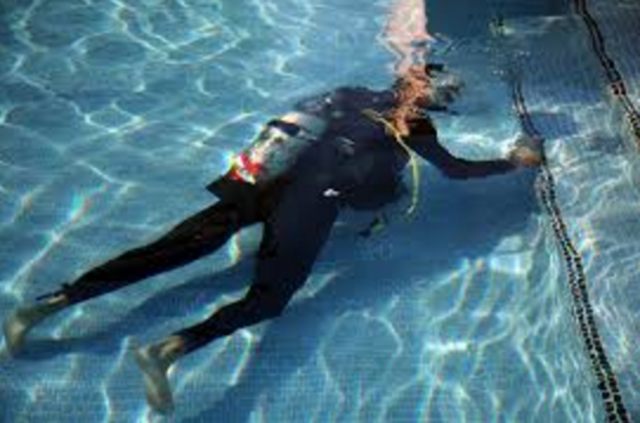 We have been so happy with Poolmaster for all our pool needs. We are going to use them this spring to replace our liner as well. We would highly recommend them. 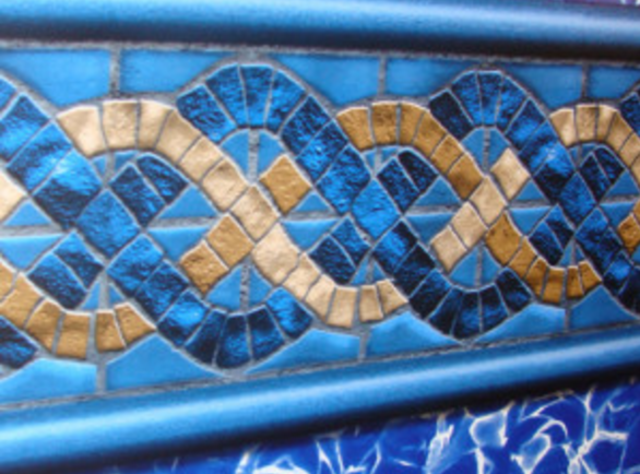 With over 40 years of industry experience, POOLMASTER has set itself apart from others. 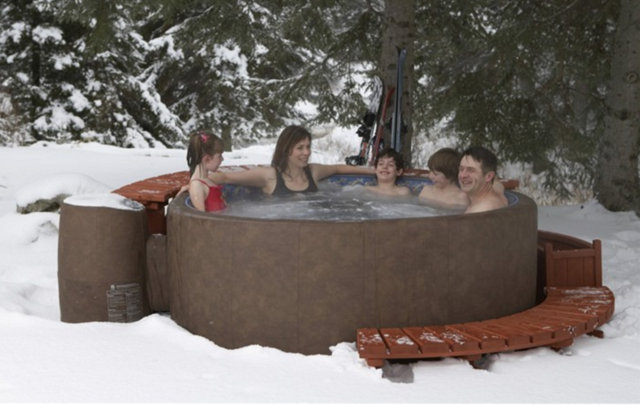 We are Toronto's largest SOFTUB dealer, offering everything you need to get into soothing, relaxing hot water. From sales to after purchase service (including repairs, replacement parts, accessories, and chemicals), POOLMASTER has it all! We have a complete lineup of SOFTUBS and accessories in stock, year-round. 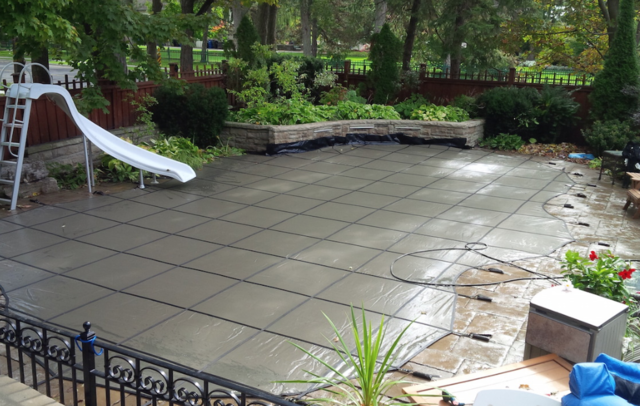 Annual pool openings and closings, weekly service, liner replacement, safety covers, concrete refinishing, are all part of our pool maintenance services.